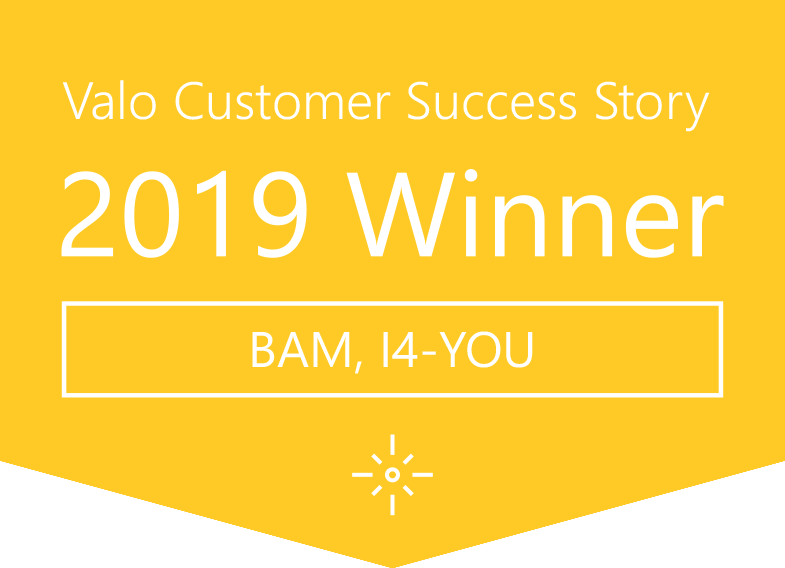 Valo Customer Success Story winner 2019, I4-YOU’s BAM, is a great example of how an outdated, not-used intranet can be brought back to life with the right solutions and expertise behind implementation. When I4-YOU started working with Royal BAM Group, they had an outdated and fragmented intranet environment that needed replacing.  Employee use of intranet was minimal, resulting in a very limited reach. The goal was to create a new Group intranet environment that aligned and supported access to information. A great endeavor, conquering a huge organization that encompasses different types of users, a presence in several countries, as well as different cultures to consider.  It is a great example of smart cooperation between partner organizations.